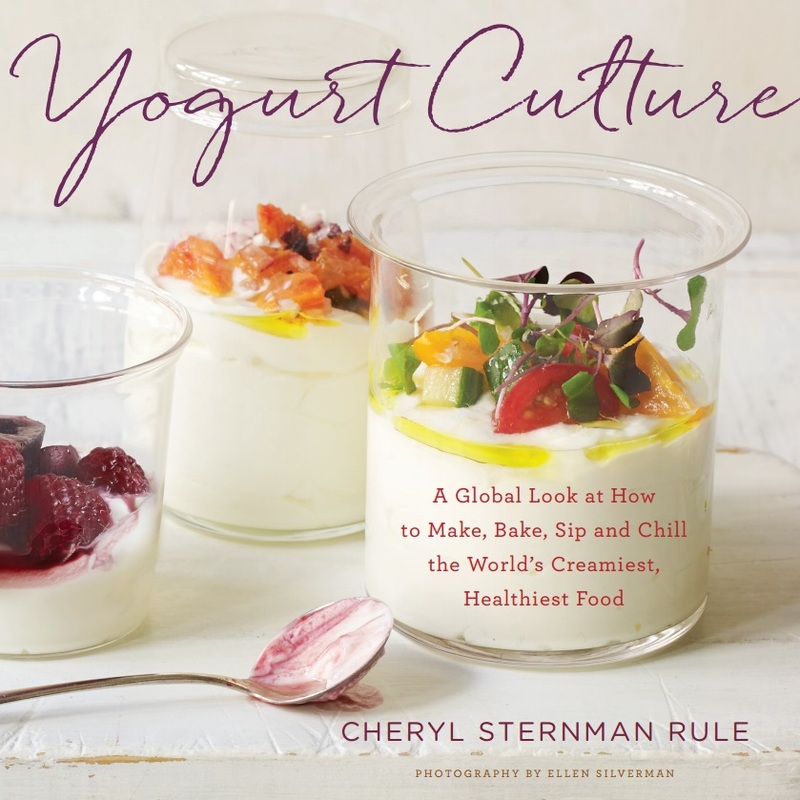 Anyone who has ever made yogurt knows that the process is the same, whether you’re starting with a pint or a gallon of milk. So if you’re going to make a little, why not make a lot… and share? The father of three teenagers, Christy was raised in rural Maryland but has lived for 30 years in Somerville, Massachusetts, just a few miles outside Boston. He used to work as an engineer but now teaches engineering and robotics at a vocational school. “It’s so much better to teach,” he says simply. Christy founded the League of Urban Canners, a granola making co-op, and even a bike kitchen, a cooperative where members of the community can fix their bicycles and share a long list of bike-related tools. Soon, even the quirkiest ideas have legs. Within two weeks of putting out the word, Christy had takers. “There was interest almost from the beginning,” he says. Of course, he hadn’t yet found a space, but remember that Christy is a creative thinker. He quickly realized that Somerville’s many churches had kitchens, the majority of which were underutilized. The co-op started out at the Clarendon Hill Presbyterian Church on Clarendon Hill, then moved to the First Church of Somerville, where it has remained since. The buy-in per member is $2.50 per quart, or $60 for 24 quarts for a 24 week term. And the venture runs like a well-oiled machine. The “Dairy Director” (all positions are creatively titled, and volunteer) places the weekly milk order from Crescent Ridge, a dairy in Sharon, Massachusetts, that receives its milk from a 300 member dairy cooperative in Vermont. Crescent Ridge delivers the milk and places it directly in the fridge on Monday mornings. Every Tuesday evening, two co-op members on duty that week make the yogurt together and place it into coolers that contain hot water bottles from the yogurt making process in order to maintain the incubation temperature. Another volunteer, the “Manager of Intra-kitchen Transit” comes in on Wednesday morning to move the jars from the warmth of the cooler to the refrigerator to chill. Members can then come fetch their yogurt up until Sunday night. By Monday, if yogurt remains unclaimed, it becomes fair game for any co-op member to take home. The jars themselves were something of a thorn in Christy’s side during the co-op’s early months. In fact, co-op members get together for quarterly potlucks to meet informally and hash out any problems or concerns that may arise. Newcomers are also paired with experienced yogurt makers, which ensures a consistency of product each and every week. “There’s a Darwinian evolution to this process,” Christy says. There’s also a commitment to energy efficiency and to reducing, as much as possible, any waste of heat or water during the yogurt making process. In addition to the reusable yogurt jars, the milk is delivered in reusable glass bottles. Since the co-op is located in a dense urban area, most co-op members live within walking or biking distance from the site in Davis Square. And what of potential competition? Will there be bad blood if a group of yogurt enthusiasts in, say, Charlestown or Revere starts their own yogurt co-op?